* Created Sales & Marketing materials to launch the brand: catalogues, flyers, add templates, etc. 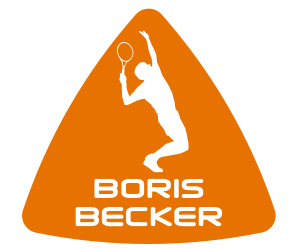 * Active players: Radek Stepanek (ATP#9), Dominika Cibulkova (WTA#15), Sam Stosur (WTA#10), Jiri Novak (ATP#8), etc. * Worked closely with R&D Department in the creation of new technologies & innovations: CATAPULT, Sensor Plus Handle System, V-Engine, DNX, PowerArm, etc.